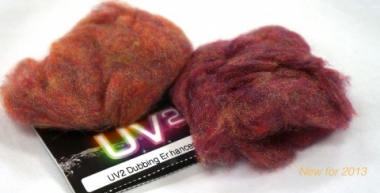 With UV2 Dubbing Enhancer, you can mix your own UV2 dubbing with other products to create exactly the blend you want. 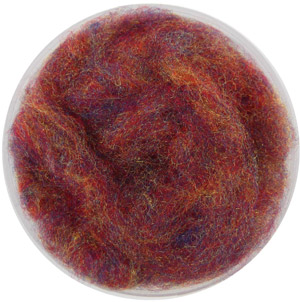 This is what we use to make all of our multi-spectrum dubbings and we love the endless creative possibilities that products like these give us. For the best results, we�ve found that using light enhancers with light colored dubbings and dark enhancers for darker colored dubbings is most effective. The idea behind using enhancers is to not alter the color you have chosen to start with too much, but rather just add a multi-colored reflecting spectrum to it just like a real insect. 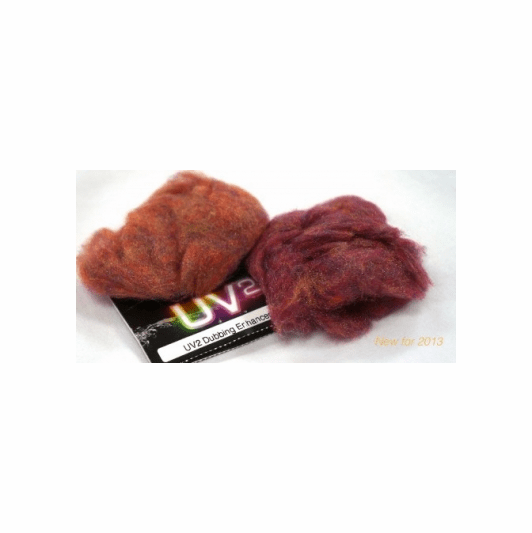 You can create some awesome flies with this stuff and it is really fun to experiment with, take our word for it.